iPhone Xs is a great phone which is a new version of iPhone X. This phone is available in the market after fixing a lot of bugs of its previous version iPhone X. This new version iPhone Xs has a great look as well as wonderful options. That’s why you need to take care of it and use it to fulfill your needs. If you want to give a new beautiful shine to your iPhone Xs, then there are different kind of cases which can help you. 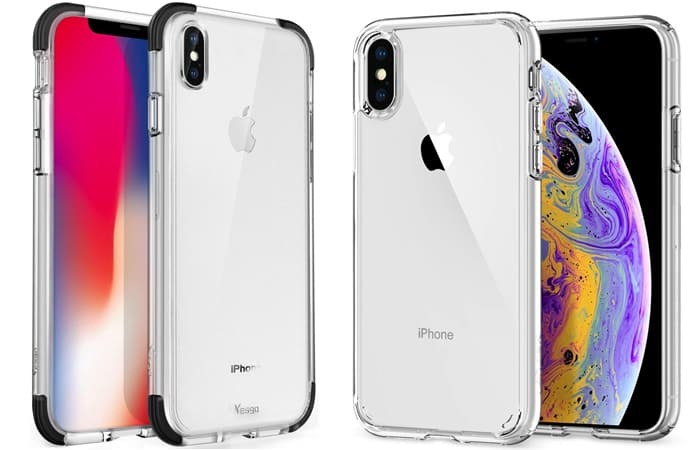 Today we are going to present you the best cases for iPhone Xs. 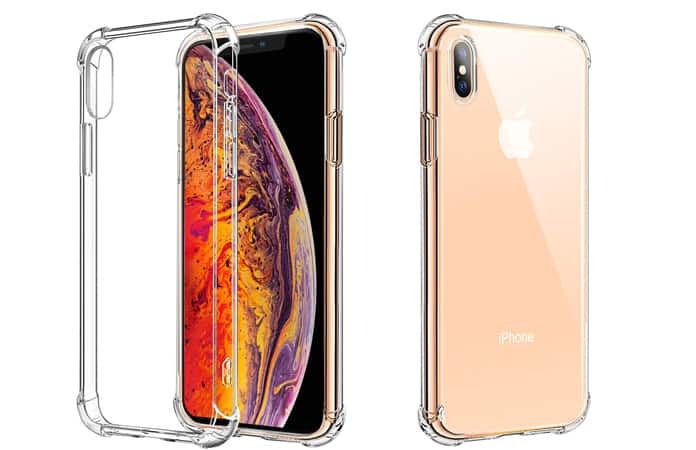 We have arranged the list of top 10 best clear cases for iPhone Xs. You can read the detail and characteristics of each of them, and it will be enough to choose anyone. Supcase is a leading brand name which is manufacturing different iPhone accessories. 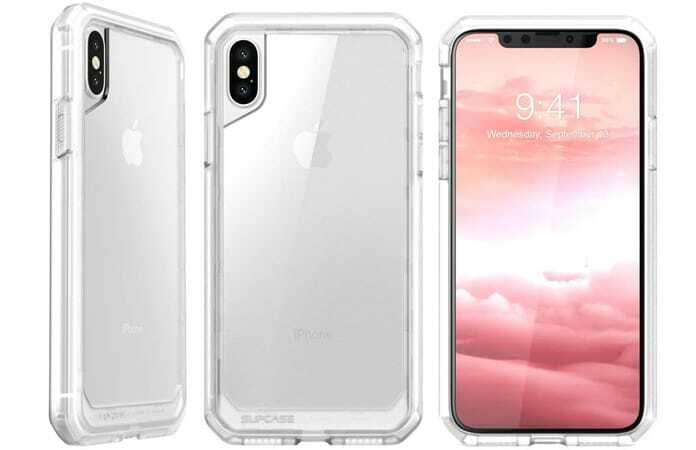 This is a clear case by Supcase which has transparent back. It has form-fitting, and its design is attractive and easily fixable. It is another excellent clear case for your iPhone Xs. 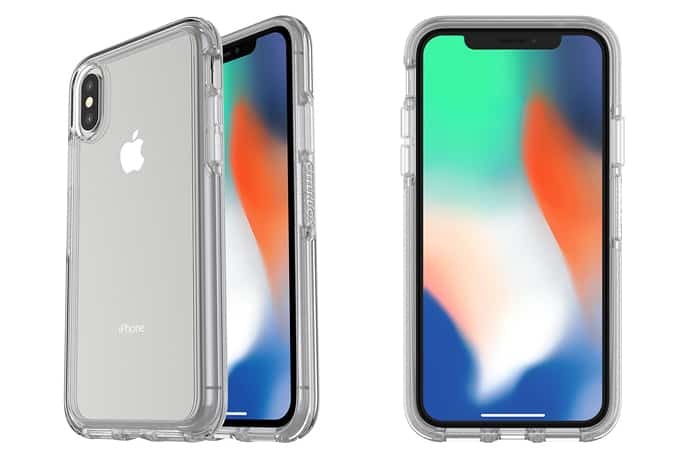 You can consider it a heavy-duty branded case which is perfectly manufactured by taking care of your iPhone Xs body and access options. This is a thin case which is durable, lightweight, and stylish. It is a popular clear case which is best known for its attractive look. Its design is hybrid and comes with a rigid back and flexible bumper. 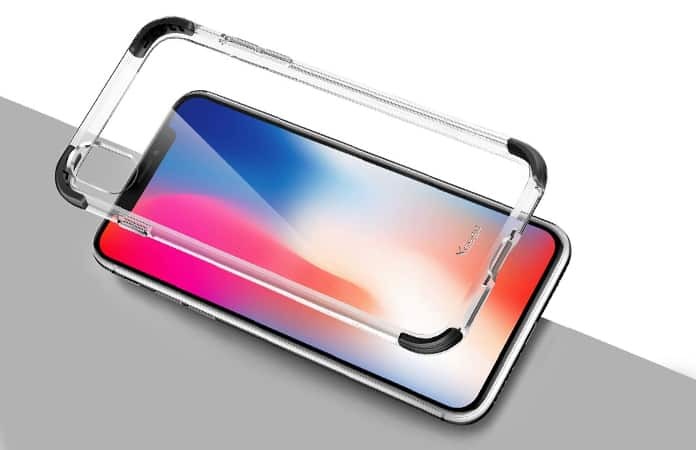 This case has shock-absorbent bumper which can protect your iPhone Xs in many situations. Using this cover will not disturb the original look of your phone. Another benefit of using this case is that due to its glaring feature, it does not turn into yellow color with the passing of time. You can buy this case in just $12.99. It is a great clear case for your iPhone Xs. Its back is transparent, and it can enhance the beauty of your phone. This case is compatible and completely supports iPhone new wireless charging feature. 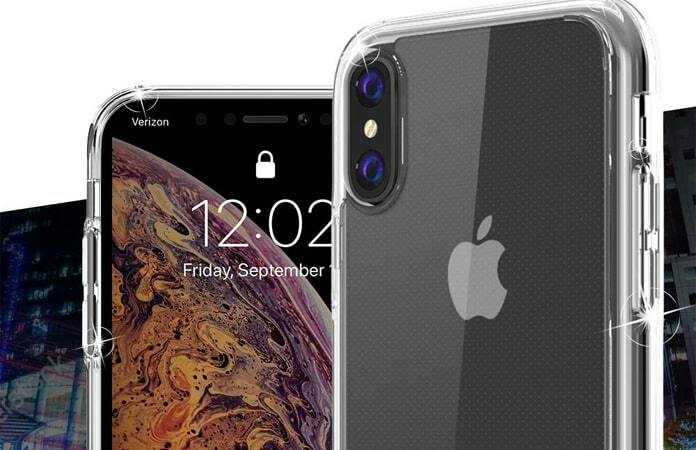 It is a perfectly clear case for your iPhone Xs. 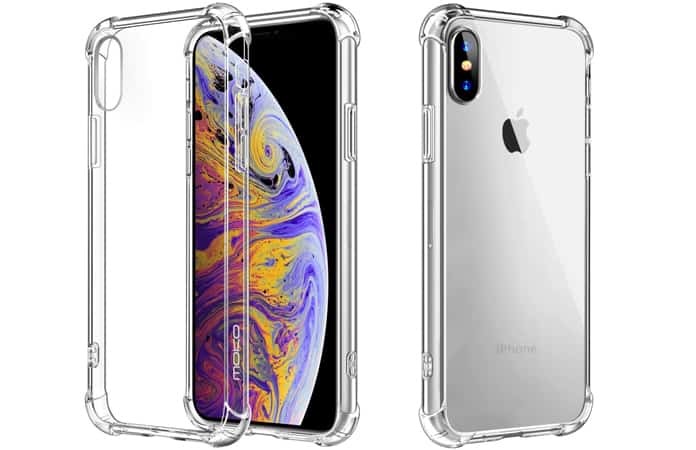 You can consider it the best quality and excellent look case which is specially designed for your iPhone Xs. It is not only thin but also lightweight and provide complete support to your phone. It is an attractive case with round sides and also offers a tempered glass screen protector. It also comes with a TPU bumper which absorbs shocks and ensures complete protection. It is a valuable case for your iPhone and offers outstanding designs. Its corners are perfect which give support and protection to iPhone Xs. You can access all parts of your phone and enjoy the beauty of original look of your iPhone because of the transparent back of this case. 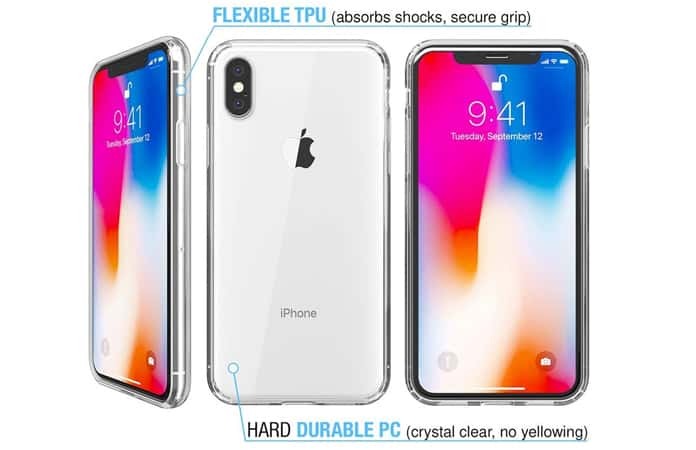 It is a beautiful clear case which is attractive and transparent. There are 4 corners which effectively absorb the shocks and protect your phone in all situations. Additionally, you will really enjoy using your phone with this case. This case is made with PC and TPU and has a beautiful slim design. JETech case is ultra transparent, scratch-resistant and UV resistance. You can take this case as a fashion case which provides full protection and attractive look too. 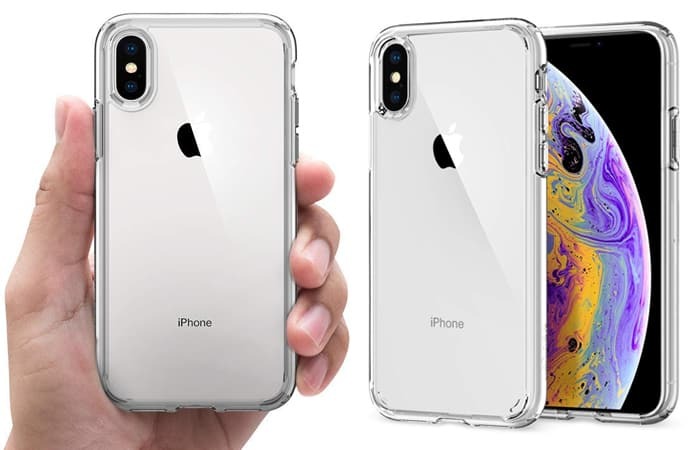 You can buy this iPhone Xs case for $6.99. This is soft TPU case and good shock absorber. Matone case has extra bumper corners that are nice for protection against drops and has raised lips to keep the screen and camera off of flat surfaces. 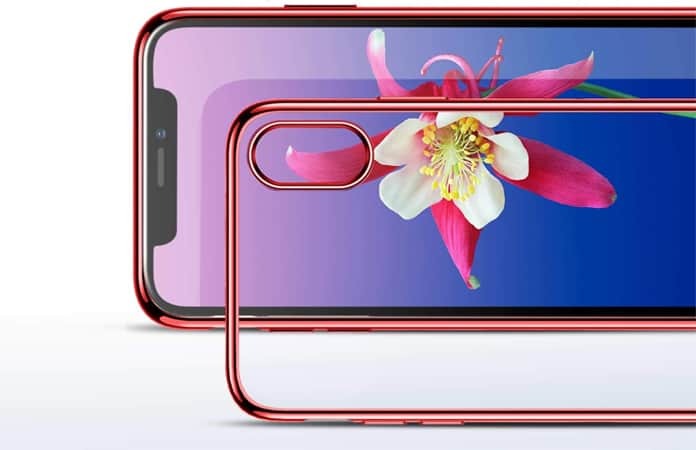 This case is slim as well as attractive and will ideally suit on your iPhone Xs and iPhone X. It can be the best choice for your phone because of its design and manufacturing element’s high quality. The cost of this Matone case is $8.99. It is an elegant combination of the features of TPU and hard PC to provide you with a quality case. 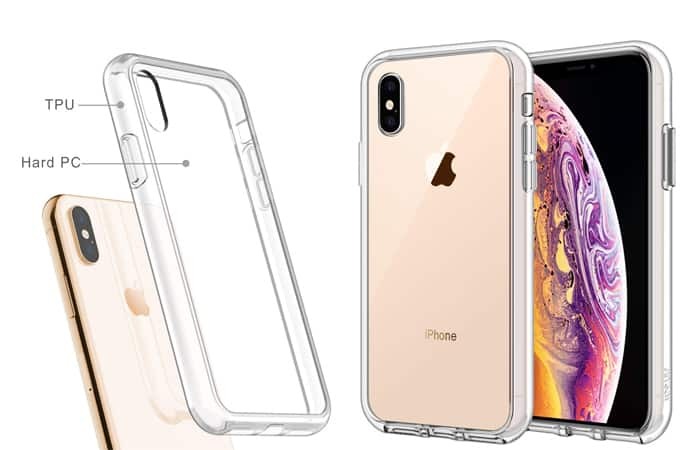 You can fully depend on this clear case for the protection and attractive look of your iPhone Xs. This clear case is also best known to protect the back of your phone from all scratches. This cover also features Airspace cushion which protects your phone in all sudden accidental situations. Its price is $6.99. We hope that you liked our list of the best cases for iPhone Xs. Don’t forget to like, share and leave your comments in the section below.